Mini Bluetooth FM transmitter MP3 player with 5V/2.1A USB charger. Universally fits all types of Vehicles. Bluetooth Handsfree answer, hang up, reject and other functions. Echo cancellation and noise suppression (CVC) technology during a call. Can be use as emergency safety hammer. 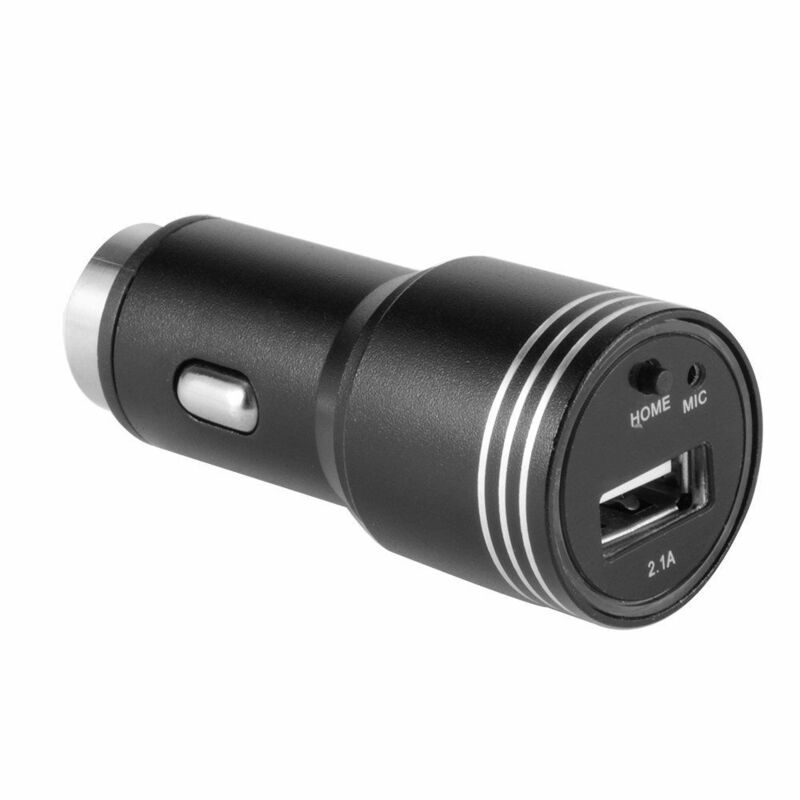 Compatible with most smartphones and tablets, iPhone, iPad, Samsung, HTC, BlackBerry, LG and etc. Most mobile phones and tablets. 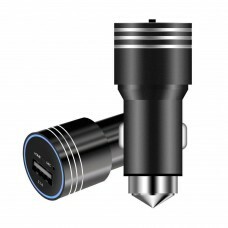 Also Compatible with HTC, BlackBerry, LG and etc.